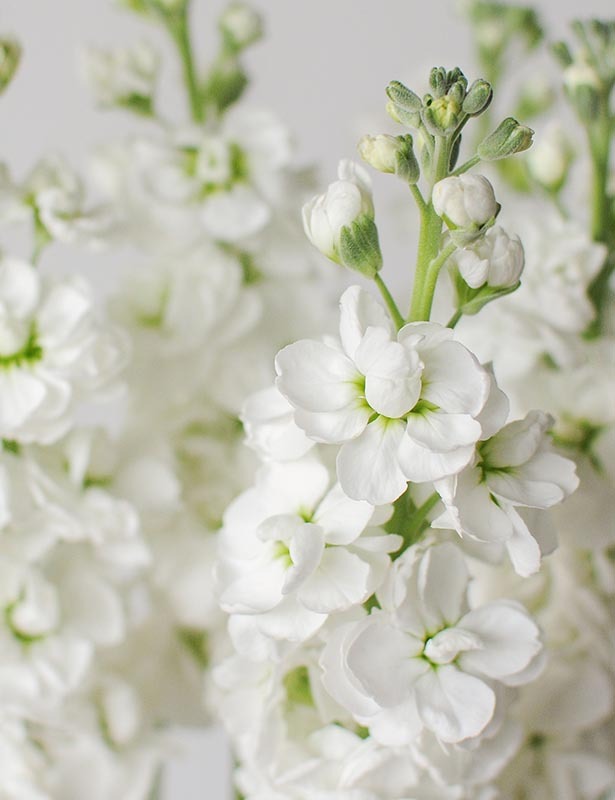 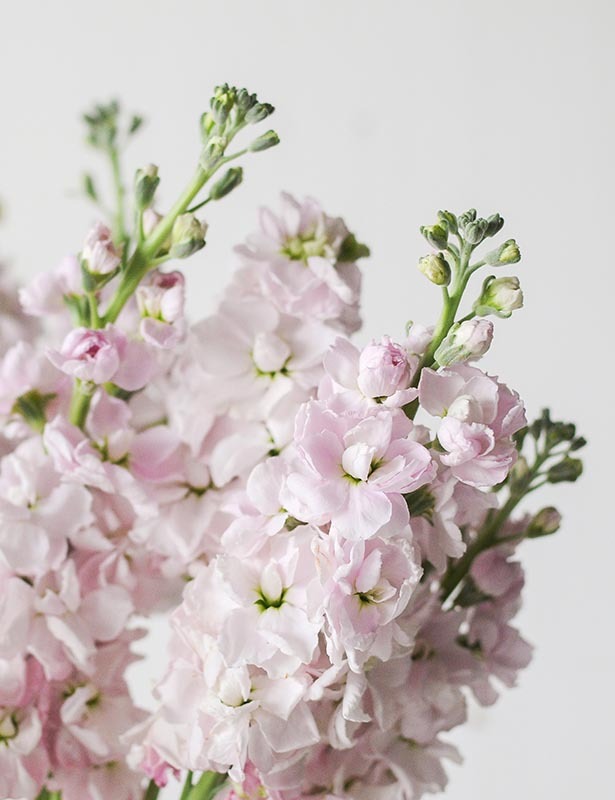 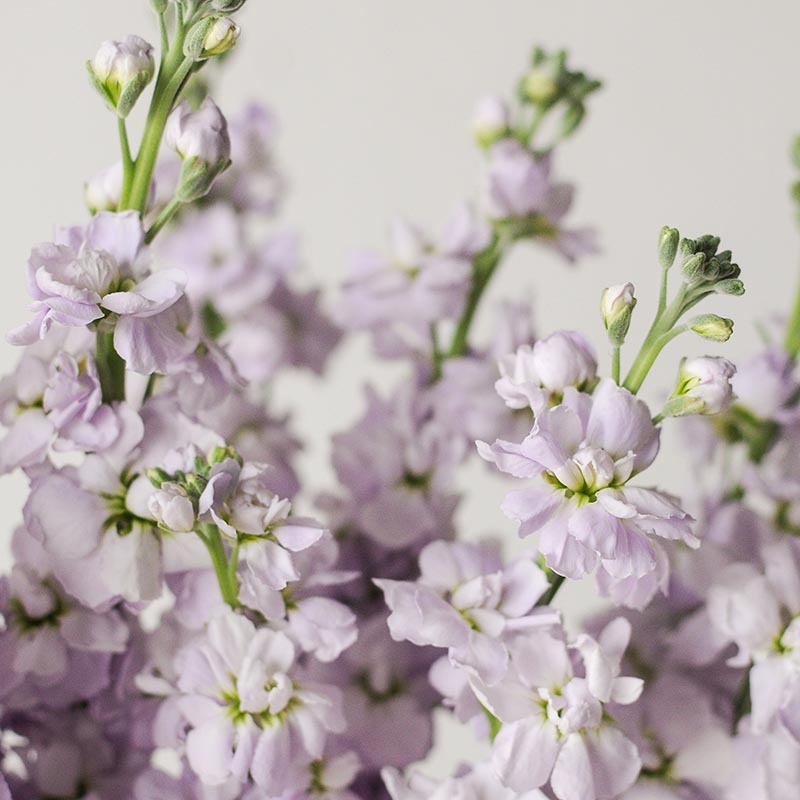 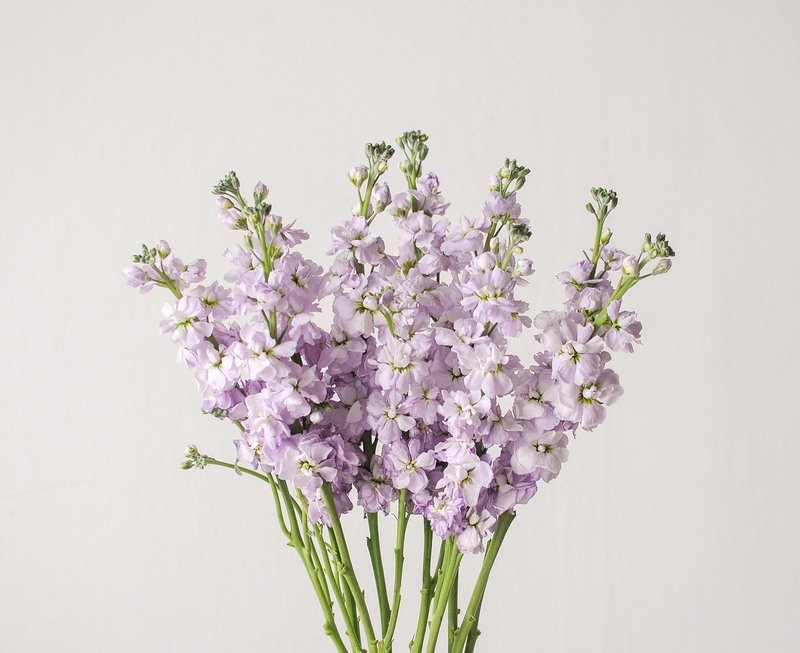 Named after renowned botanist and physician, Pietro Andrea Mattioli, the matthiola flower is known for its wide variety of colours and textural petals on each stalk. 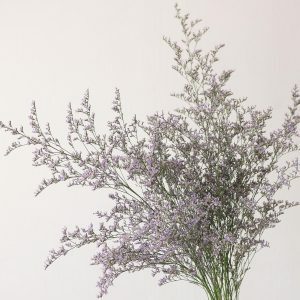 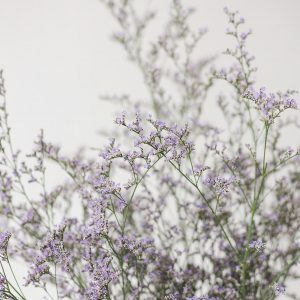 It is also commonly cultivated in gardens for its strongly scented blooms. 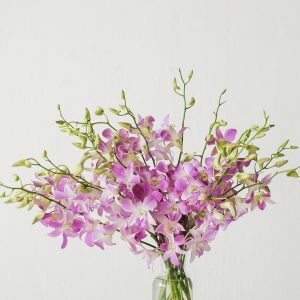 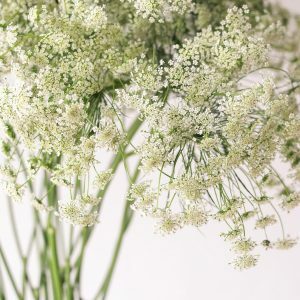 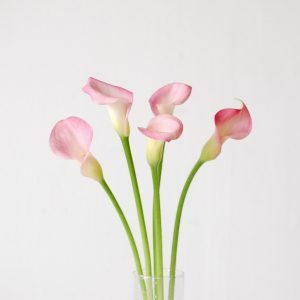 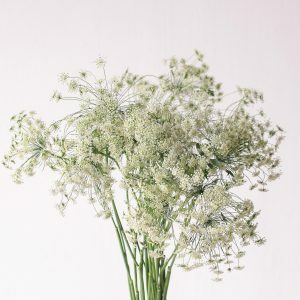 In a bouquet or centrepiece, it creates interesting movement because every stem has a slightly different structure. 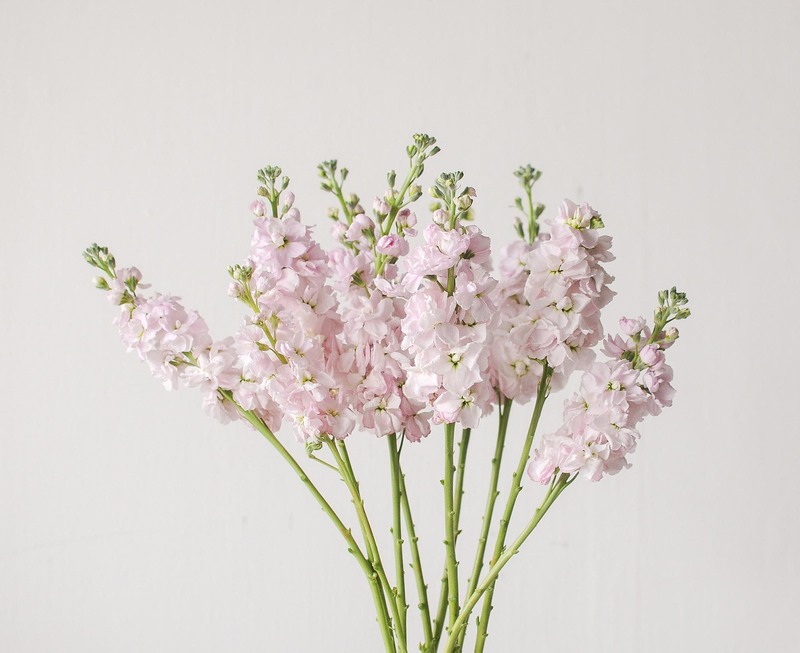 Matthiola stems soften in water much quicker than other floral varieties, causing water to turn cloudy very quickly. 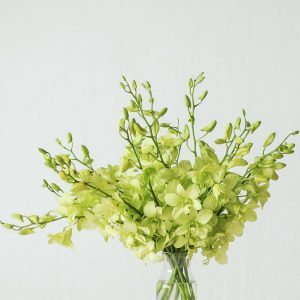 Therefore, it is important to refresh the water in the vase daily or even twice a day, to ensure your matthiolas stay fresh. 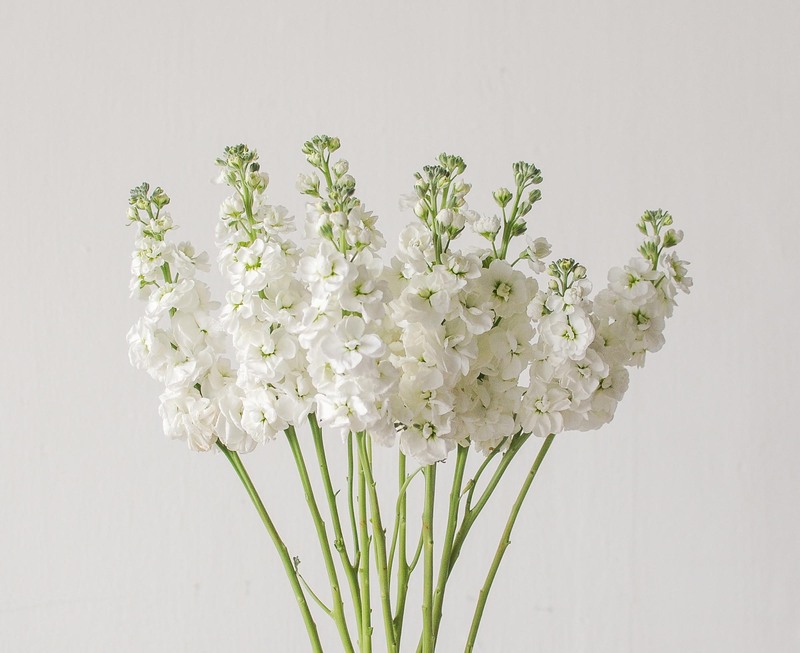 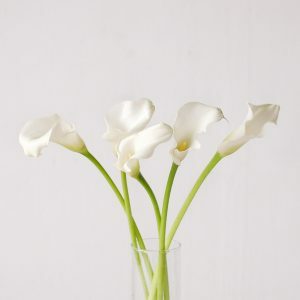 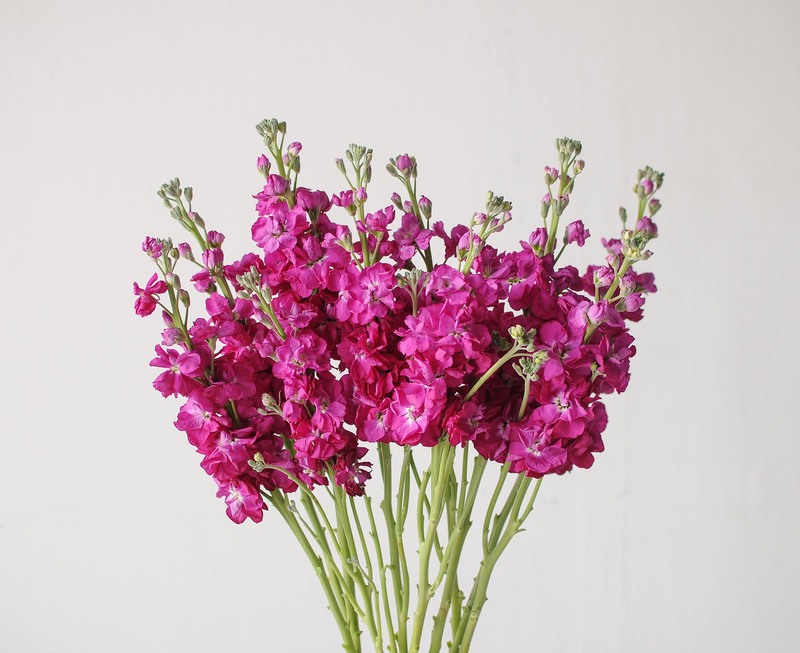 The matthiola is a tall-stemmed variety, ideal for entrance tables, console tables and bar top centrepieces.